Watch full Kuromajo-san ga Tooru!! Season 1 Episode 6 English Subbed full HD online. Kuromajo-san ga Tooru!! Episode 6 English Subbed online for free in HD. Ms. Black Witch Goes to Harajuku. 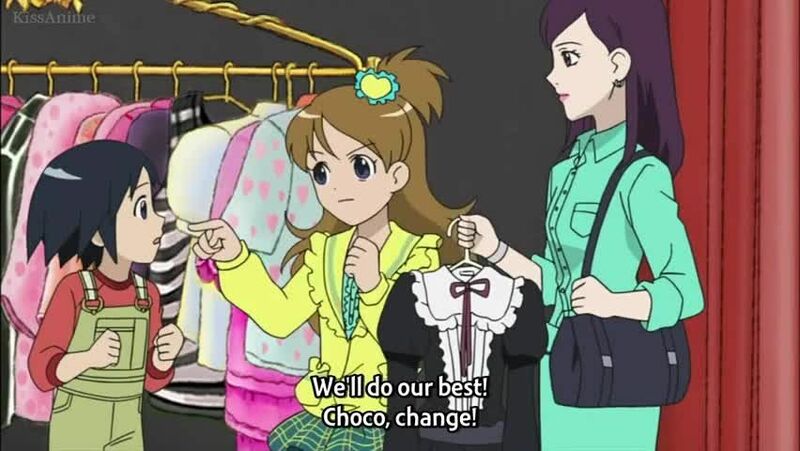 While shopping in Harajuku, Chiyoko and her friend Megu are approached by a supposed model scout. However, this scout appears to be more than meets the eye.